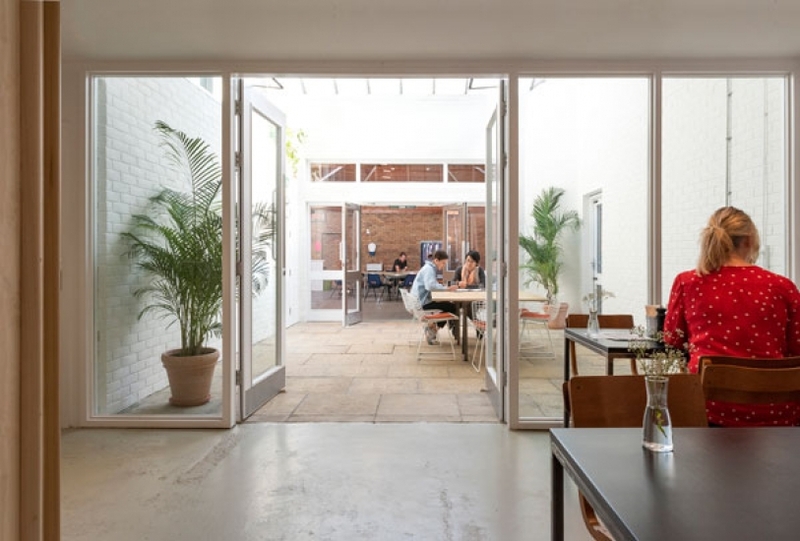 All our spaces are available to hire for events, meetings, parties, workshops and more. You can hire the cafe, atrium and Makerspace together or separately. We offer subsidised rates for local non-profits. We are also developing our own programme of events, exhibitions, music and pop-ups - do get in touch if you have a creative idea you would like to develop with us. We can provide catering, from tea and coffee, light lunches or canapés, to bespoke dinners and parties. Please get in touch via email or phone Robin on 01206 766585, to discuss your requirements.